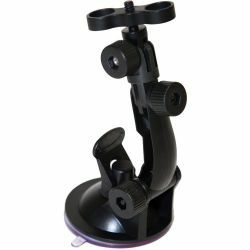 Mounts and Accessories There are 31 products. 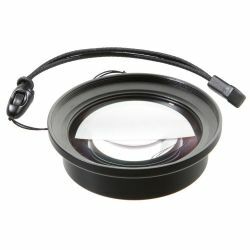 Get close up to your subjects with this 52mm slip-on macro lens for Intova Sport HD, Nova HD or Edge X Action Cameras. 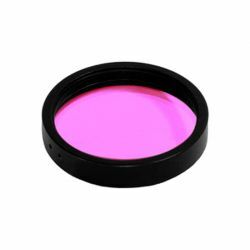 The Intova 52mm Magenta Filter is an accessory for the Sport HD, Nova HD or Edge X digital camera that restores the magenta color spectrum to your underwater images. 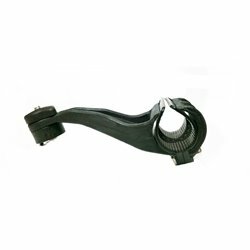 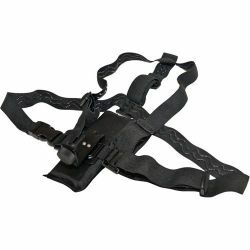 Suitable for fresh water and green water diving. 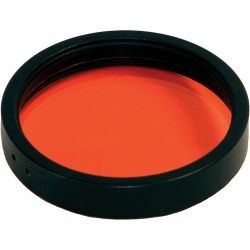 The Intova 52mm Red Filter for Intova Cameras is an accessory for the Intova Sport HD, Sport HD 2, NOVA HD or EDGE X digital cameras that restores the red color spectrum to your underwater images. 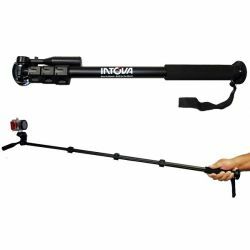 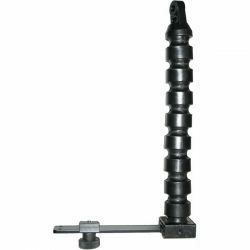 The Intova Extension Pole provides extended reach for mounted camera. 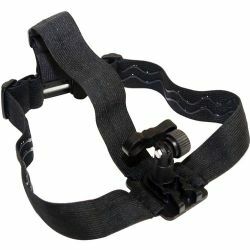 The Intova Chest Strap For Camera enables you to wear your camera on your chest for a variety of activities that demand the use of your hands. 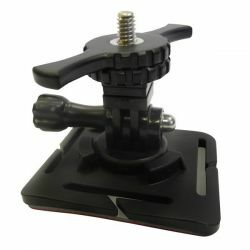 The Intova Surf Board Mount provides a mounting point for your camera within its external housing, allowing you to record all the action while you ride the waves. 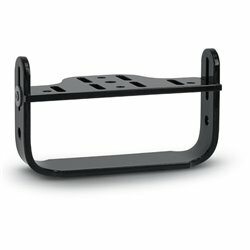 The Intova Base Tray for Action Camera is designed as a universal light mounting system. 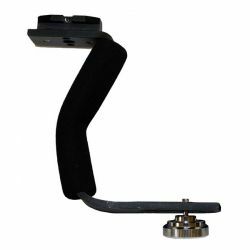 The Intova Helmet Mount 2 enables you to mount your camera on a variety of helmets and drectly on your head. 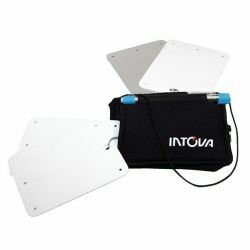 Intova Pod is one of the most unique and flexible camera mounting options on the market. 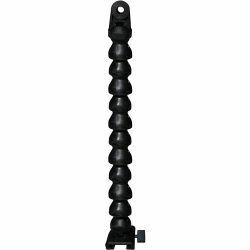 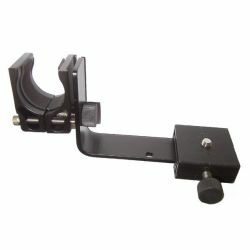 Versatile and compact, FMG01 Floating Multi Grip provides “pistol” or “lantern” grip for a light (such as Intova Galaxy Video light) or camera (such as Intova Sport HD, Nova or Edge X). 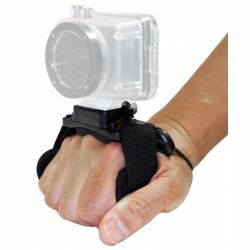 Fully adjustable, this comfortable strap allows the Intova Sport HD, Nova Hd or Edge X camera to be securely mounted on your wrist. 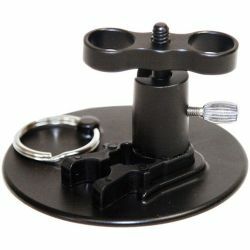 The Intova Suction Cup Camera Mount enables you to attach your camera to a car windshield, window or other flat surface. 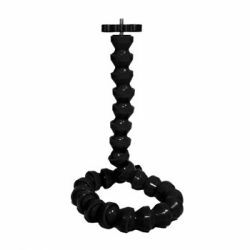 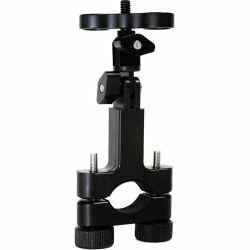 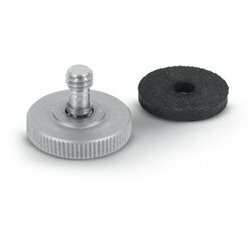 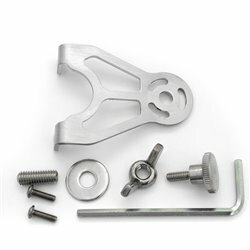 Universal type mount for action cameras with standard tripod thread base or Go Pro style base. 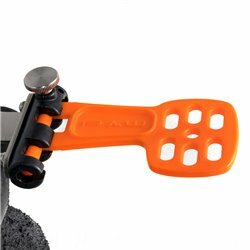 The Intova Bar-Pole Mount is an accessory that enables you to use your camera in its protective housing while riding down the ski slopes, pedaling on your bike, or riding the waves in your kayak.